Allsop & Francis are a leading distributor of high quality professional laundry equipment. 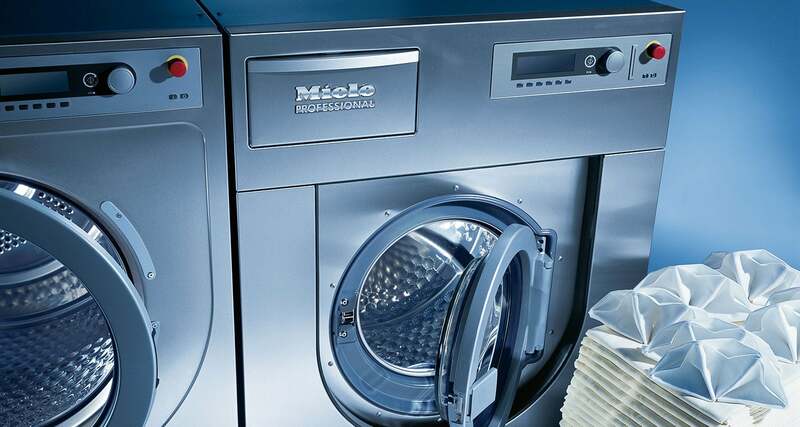 They have been Miele’s No 1 UK supplier of professional equipment for 10 consecutive years. Allsop & Francis had been running their own campaign for some time in house, but due to evolving Google best practices and a busy workload needed help to manage their campaign each month. They needed to ensure it followed best practices and generated the maximum amount of leads and ROI. Google wants to deliver the best user experience it can to ensure repeat usage. As a result, they reward campaign relevancy with a lower cost per click and better campaign performance. By restructuring Allsop & Francis’ campaign we were able to increase campaign relevancy, not only reducing the amount they pay per click, but also increasing their average ad position in Google Search. After restructuring the campaign we worked closely in developing a new bespoke WordPress website that delivered a vastly improved UX. Careful thought was given to the key pages needed to support a Search campaign and deliver a positive user experience. This led to an increase in website conversion rate from 1% to over 4%. We reduced the client’s spend by 40%, while achieving the same amount of clicks. We now manage their campaign on a monthly basis, and have since implemented a remarketing campaign to encourage repeat visits. Each month we supply customised reports that show where their money is generating results. 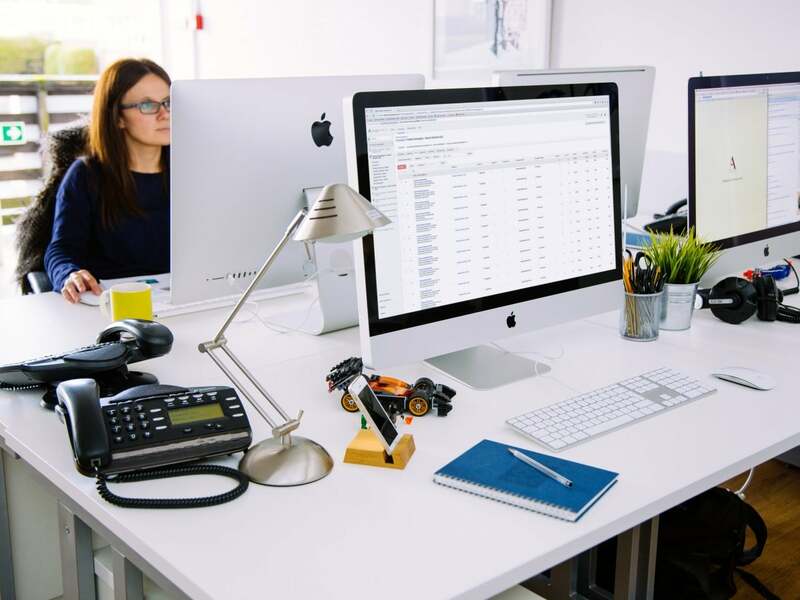 We regularly test ad copy, review keyword opportunities and ensure Allsop & Francis always follows best practices – keeping them one step ahead of their competitors. Great SEO work, reduced Google Adwords spend and some great design work, Tann Westlake have been impressive from day one with their professionalism, enthusiasm, attention to detail and creative flair.